Hi there! 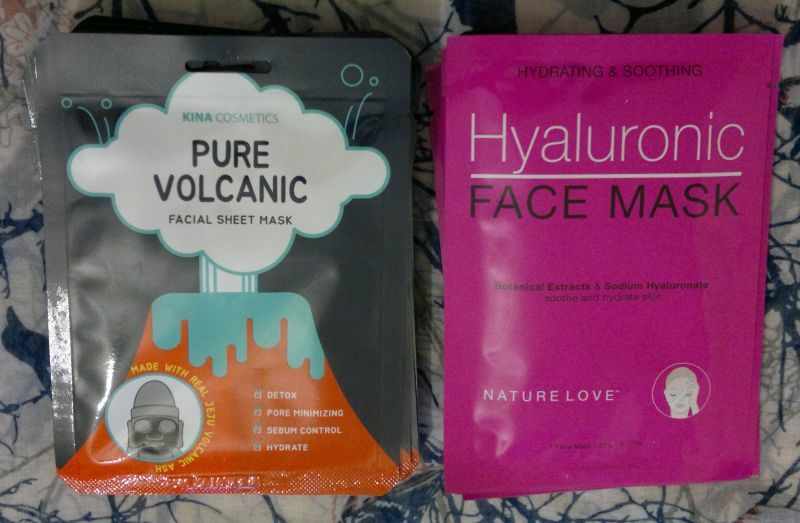 Today’s post is about Kina Cosmetics‘ Pure Volcanic Facial Sheet Mask. 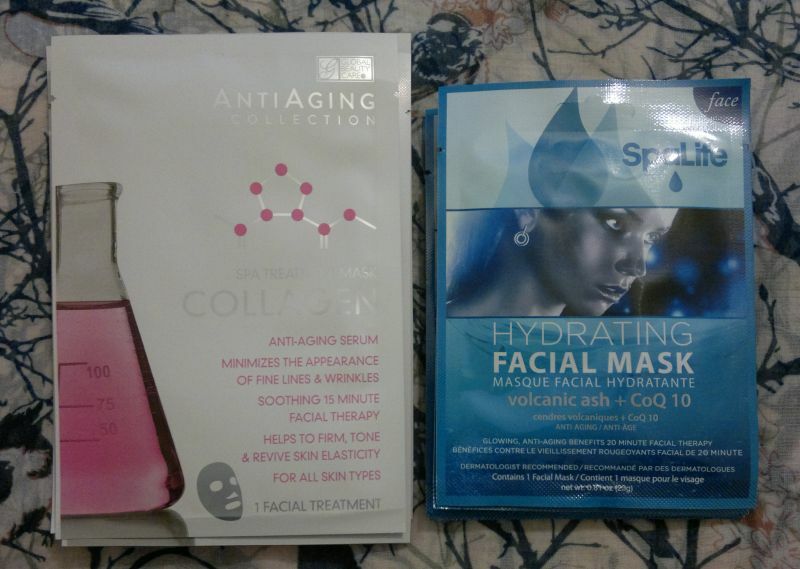 This face mask promises to detoxify skin, to make pores appear smaller, to control sebum and to hydrate skin. 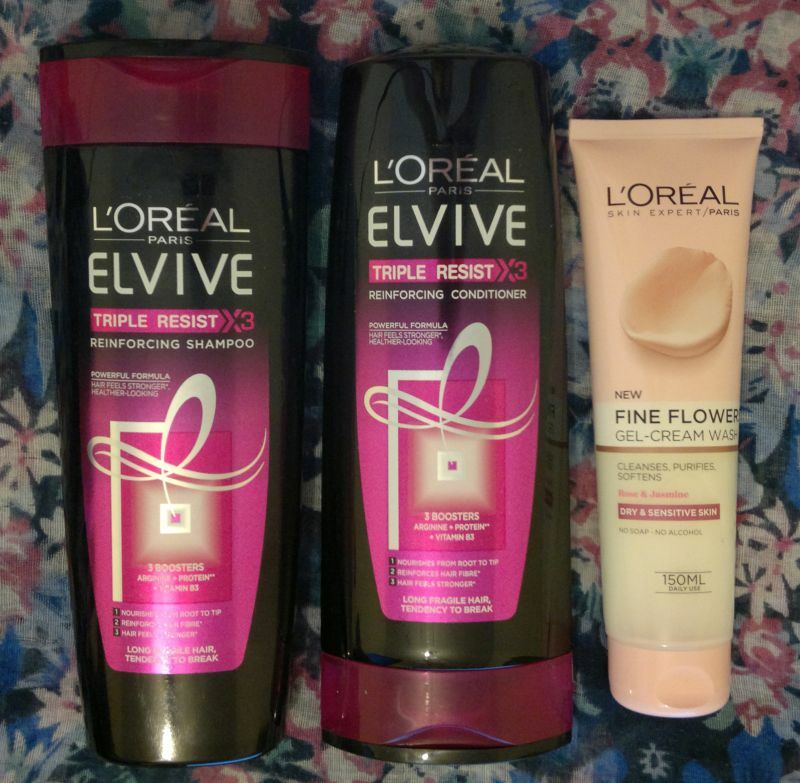 On the back of the sachet it states that volcanic ash helps draw out impurities, and that the product contains nourishing botanical extracts. 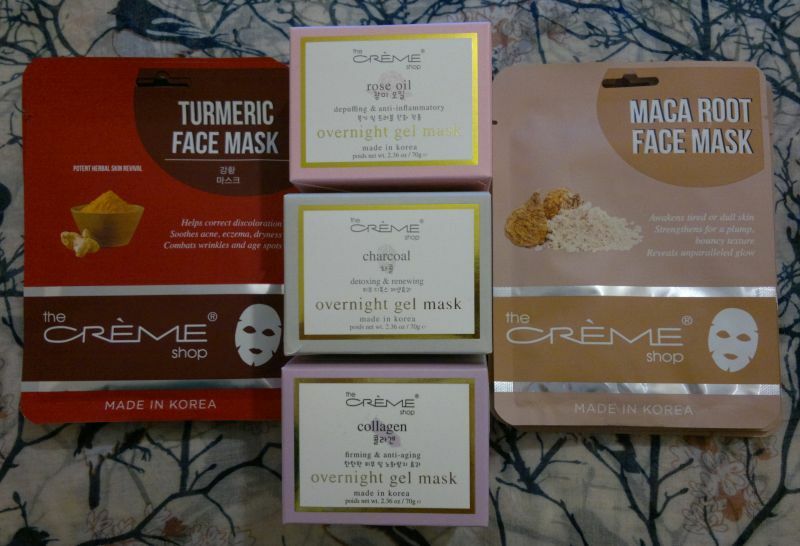 I’ve been using 3 of these masks, and I think they don’t do anything other than hydrating the skin. 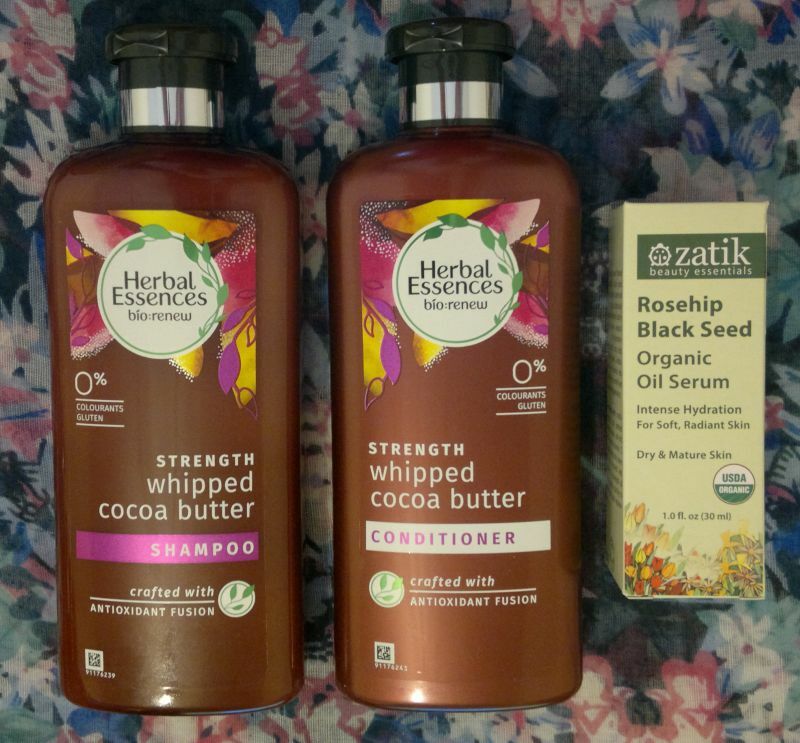 As someone who has chronic dry and moody skin as well as eczema, I shouldn’t complain about hydrating face care products. However, I’m not happy that this product doesn’t live up to its skin purifying promise. In addition, I need to mention is that this mask is insanely sticky. So it’s best to use it on a stay-at-home day. Oh, and there’s one more thing… volcanic ash is the next to last ingredient that’s listed on the back of the pack. The last ingredient is fragrance! 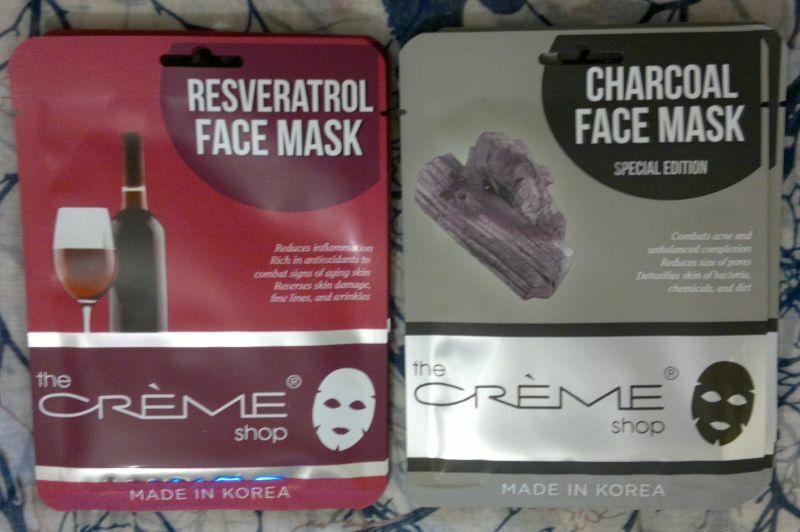 I think this mask is probably alright if you’re only getting into sheet masks. However, there are many better masks out there. 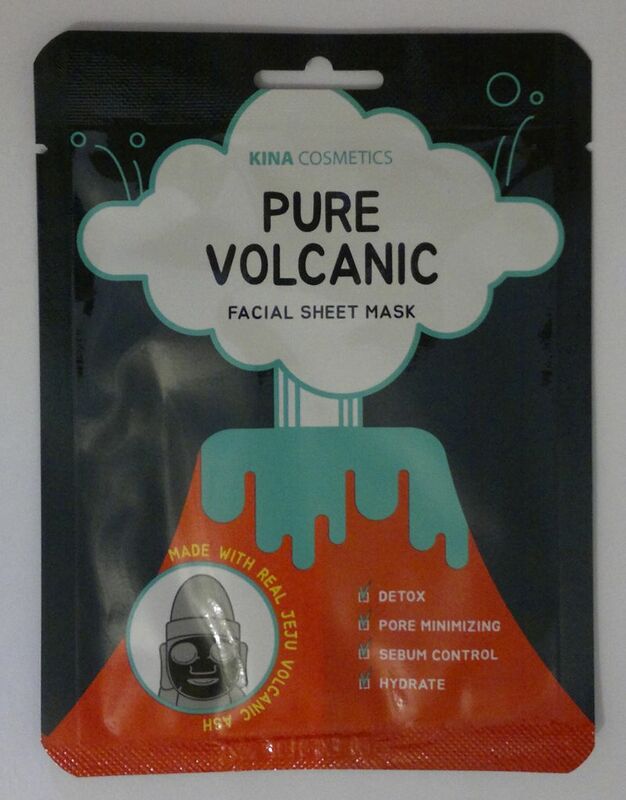 Kina Cosmetics‘ Pure Volcanic Facial Sheet Mask is available as a pack of 10 masks for £7.99 (TK Maxx).